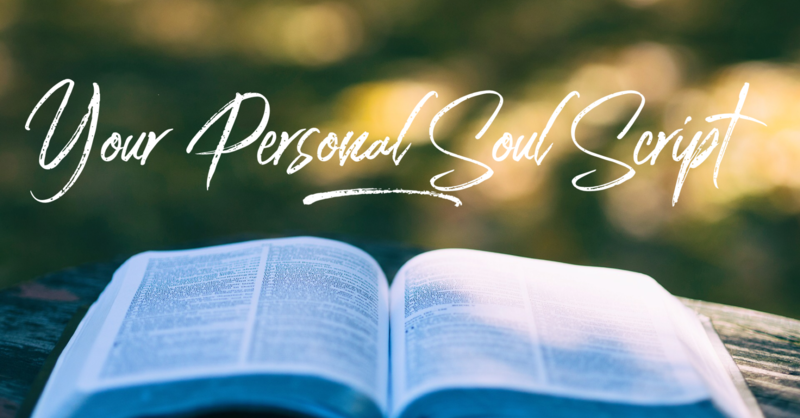 What is a channeled personal soul reading? It’s all about YOU; the blueprint of your soul, the journey of your soul and your unique gift to this world. The Guides will tell you how they see you through their eyes. Before I start the recording I go into a short meditation. During this meditation I go into trance and my Guides speak through me. This is called Trance Mediumship or Channeling. Why are you here on earth, what made you decide to be born again? What is your passion, your soul mission? What personal qualities and talents want to come to the surface now and in your future? What was your relationship with your Guide in previous lives? Who where you in previous lives and where did you live? In which phase of your life are you now? How can you make deeper contact with your Guide? us unconditionally, and you hear that during the recording. The words are brought to you in a very loving and down-to-earth way. This Trance Medium reading is meant to help you, to help you remember who you really are, to let you know how much love, guidance and support there is for you, that you are unique and that you are here for a reason. Duration recording: between 30 and 45 minutes. What do I need from you? Only your photo and first name. That’s all. When I'm finished with your personal soul reading I will delete your photo. After I have received your order, I will E-mail you within 24 hours. You can expect the recording within two weeks in your mailbox. If you want to give a Soul Reading as a gift to someone else, then I need written permission from that person. What is a Trance Medium? THANKS from the bottom of my SOUL for this reading. I really enjoyed hearing my personal soul reading from you! Wow!